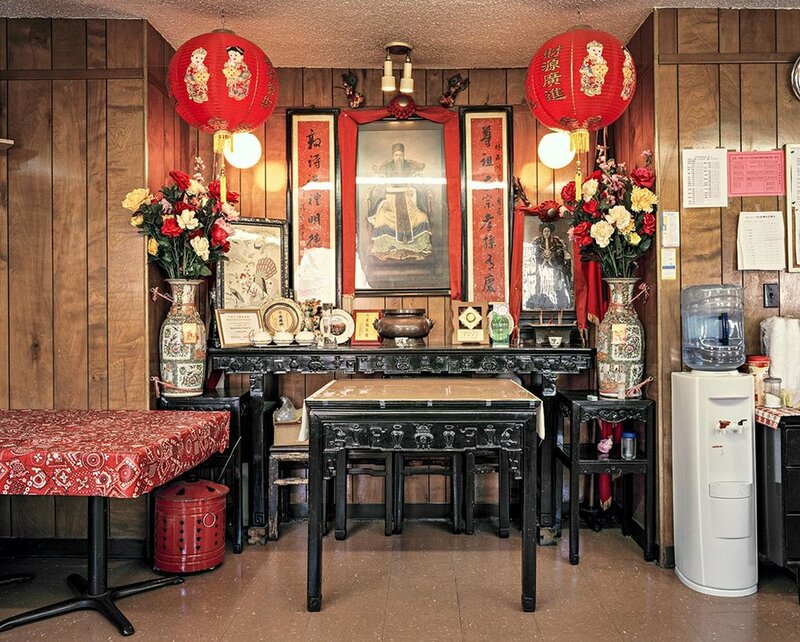 Over the last five years I’ve been searching for the clusters of Chinatown communities that have been built across Canada and the United States for the purpose of settlement and growth. 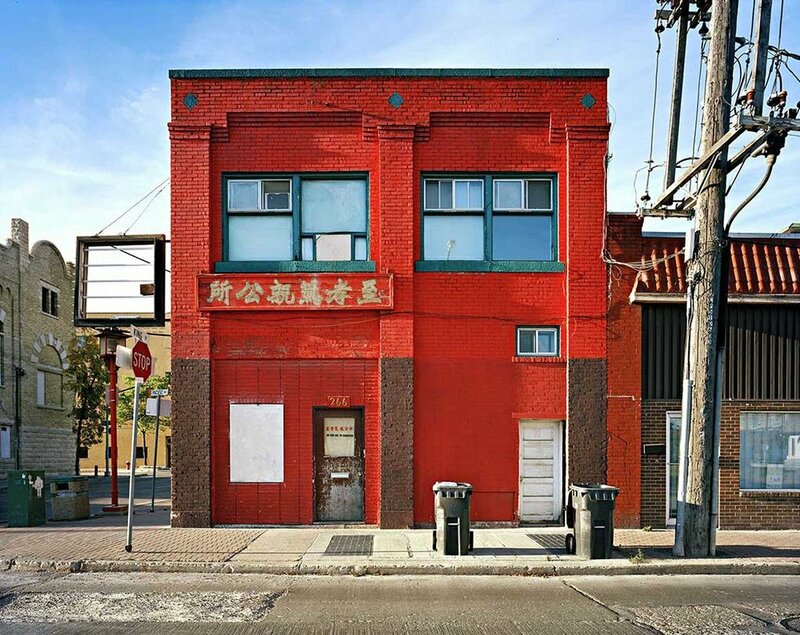 My aim is to focus and direct attention towards the functionality of the Chinatown and to explore the generational context of how “Chinese” identity is expressed in these structural enclaves. 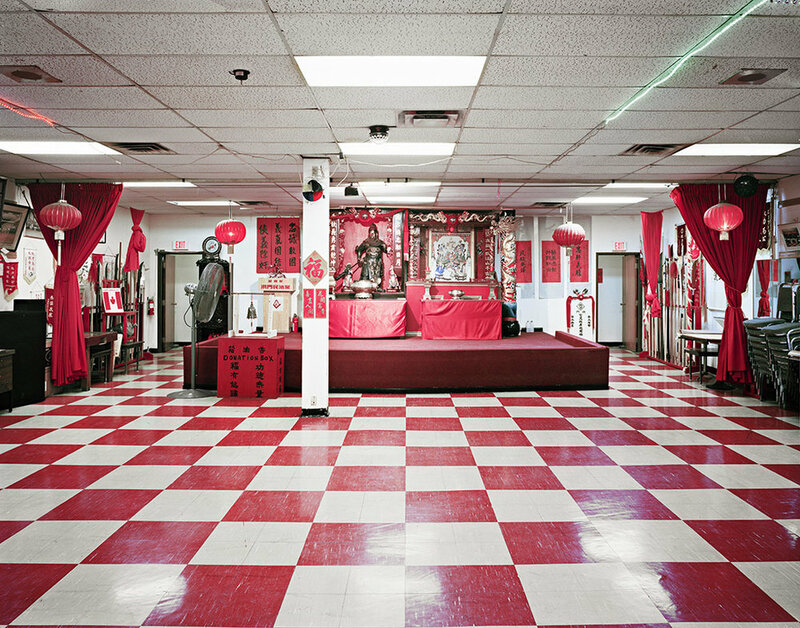 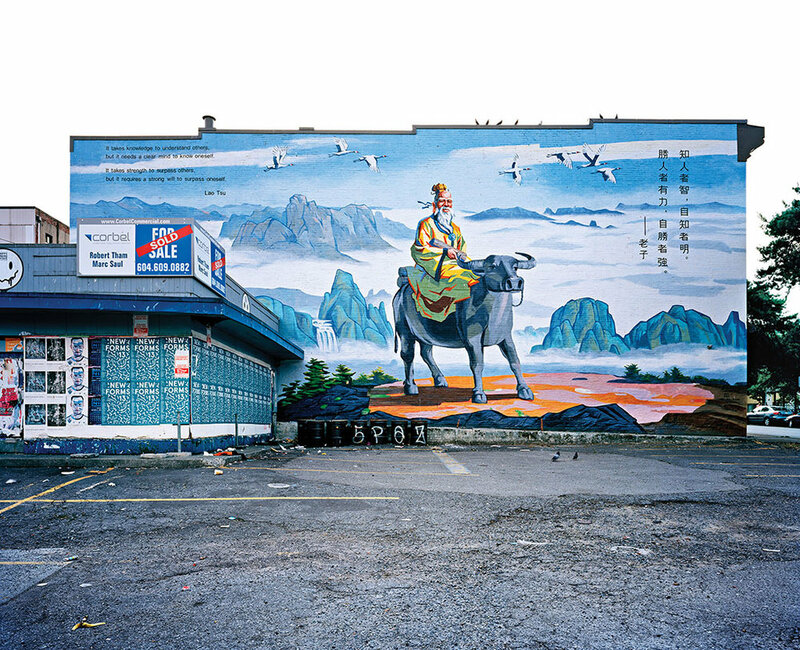 Armed with a large format camera, I’ve documented the Chinatowns in Victoria, Vancouver, Calgary, Edmonton, Winnipeg, Toronto, Ottawa, Montreal, Halifax and San Francisco. 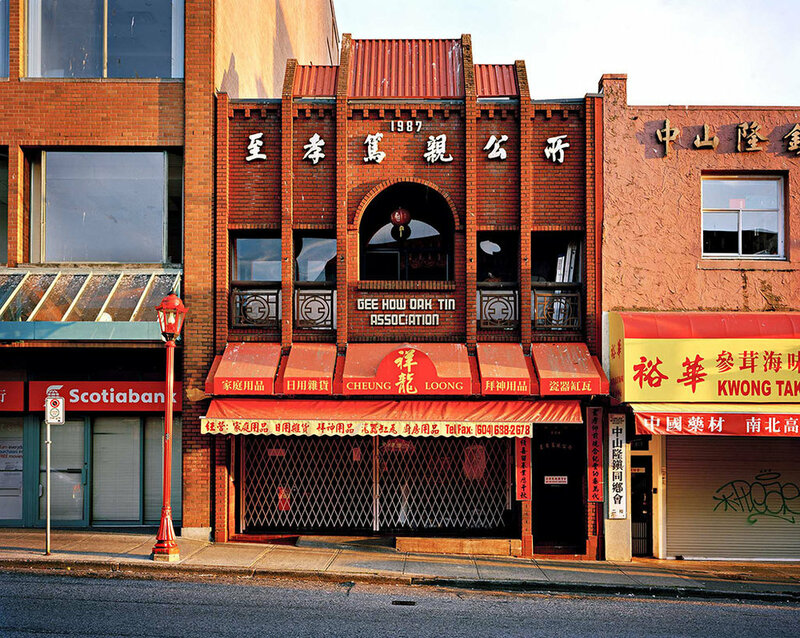 I have often traveled back and forth to these Chinatowns to record the rapid architectural, and economic changes that these communities have been facing. 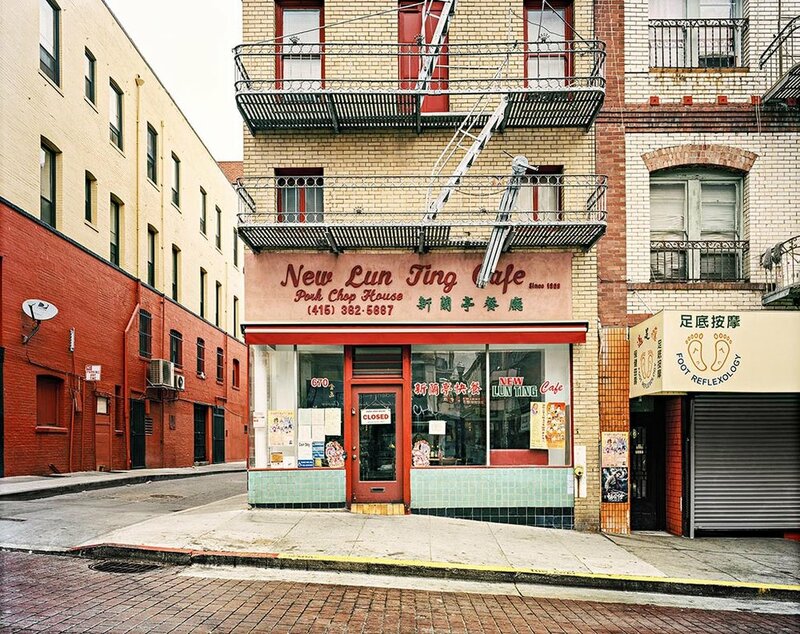 These images are visual records of the cityscapes in which I highlight historical and contemporary cultural fixtures such as small mom and popshops, Chinese restaurants, and community organizations.